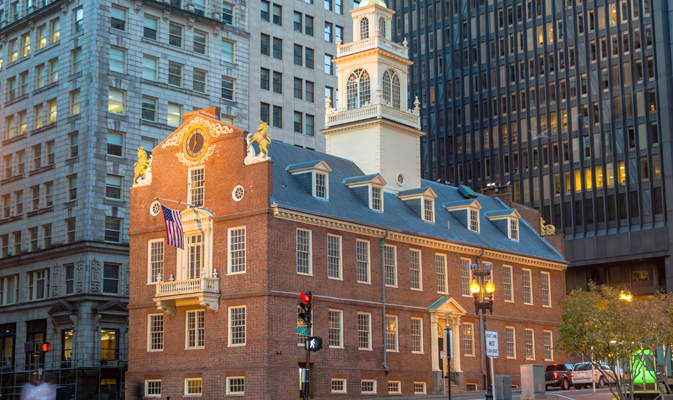 The attorneys at Aceto, Bonner & Cole, PC., serve clients in the greater Boston area, and they are admitted to practice in Massachusetts, California, Connecticut and New Hampshire. The trial attorneys at Aceto, Bonner & Cole, PC., represent businesses in a range of business disputes, including shareholder disputes and employment contract disputes. 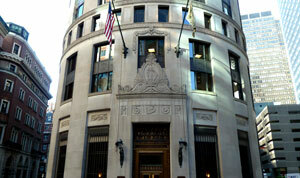 The firm represents individuals in estate dispute litigation and contested probate matters, including disputes over fiduciary duties, distribution of money and undue influence. The lawyers at Aceto, Bonner & Cole, PC., provide counsel in litigation involving negligent construction, mechanic’s liens and failure to pay. The firm also represents clients in the purchase and sale of real estate. Aceto, Bonner & Cole, PC., makes legal advice readily comprehensible and helpful, creating solutions to help clients succeed. Contact the firm for a consultation. With over 15 years in downtown Boston, Aceto, Bonner & Cole, PC. has experience in commercial litigation, estate administration, and real estate litigation. Contact the firm to schedule your initial consultation. 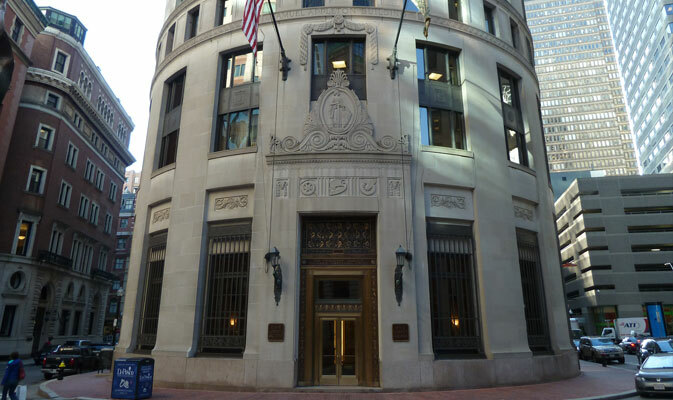 Aceto, Bonner & Cole, PC., is located in the Financial District and provides clients throughout the Greater Boston area with high-quality and cost-effective legal counsel. 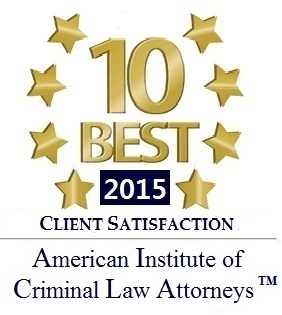 The attorneys at the firm take pride in their integrity, legal representation and client-centered approach. The attorneys at Aceto, Bonner & Cole, PC., have been practicing together for more than 10 years, providing clients with confidence in the stability and integrity of the firm. Because of the boutique nature of the firm, attorneys are readily available to answer questions and meet with clients in person and at a moment's notice. 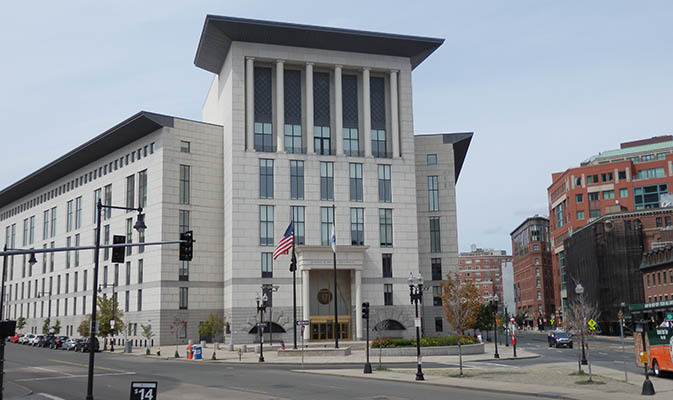 However, the firm is armed with the resources and experience equivalent to any law firm in the City of Boston and is therefore uniquely equipped to effectively handle any legal issues that arise. 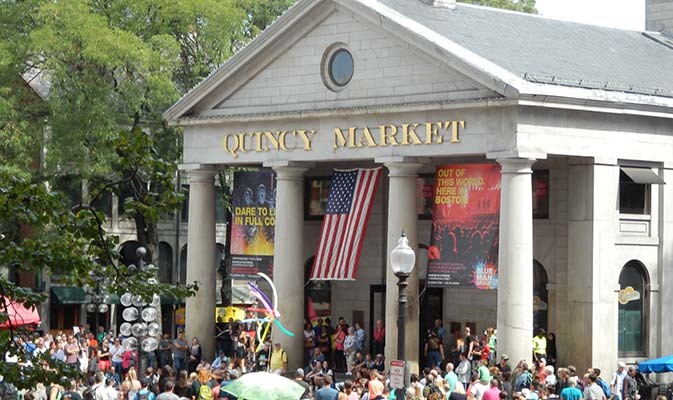 The attorneys are licensed to practice in Massachusetts, California, Connecticut and New Hampshire. Learn more about the counsel available by scheduling an initial consultation. The firm can be reached through an online contact form or by calling 617-728-0888. Aceto, Bonner & Cole, PC. Aceto, Bonner & Cole, PC., provides experienced trial and litigation representation to the clients throughout Middlesex and surrounding counties.